Out of the many different slot machine games available in for the Android, Great Slot Machines seems to top the list with an average user rating of 4.9 out of 5. This new slot machine app has been developed by Great Apps Ltd, a relatively new name in the field, exclusively for Android users. Great Slot Machines offers players a variety of exciting slot games, bringing the entertainment of a casino right to their hand-held devices. Reviews from users show that this interesting cards and casino app is a winner in the Android market. The first version of Great Slot Machines is compatible with Android 2.2 and up. The objective of all slot machine games is the same; the player has to win money from the slot machine. The advances in digital technology has introduced slot machine gaming to mobile phones and other hand held devices. What is better is that most digital slot machine games do not involve real money, yet give the player the exhilaration of playing the game in a casino-like environment, all at the convenience of anytime anywhere. These graphical slot machines offer more interactive elements, such as advanced video graphics and advanced game bonuses than conventional games. Digital casino slots are gaining popularity now, especially because they are free to play or cost very minimally, thus saving casino lovers a lot of money they may otherwise end up spending in real casinos. From the standard berry to the more recent types of slot machines, digital slot machines offer a lot of features most of which may not be available on the conventional ones. 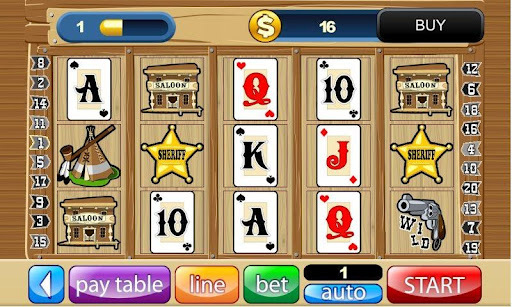 The app offers a range of options such as bonus games, auto games, daily bonuses, and a lot others. 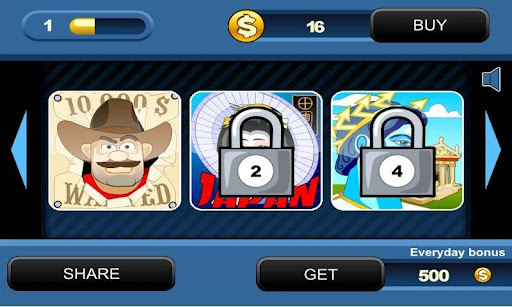 The offline gaming and daily bonus are additional features that are unique to Great Slot Machines. 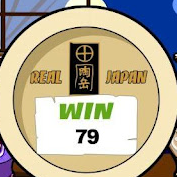 The slot machines in this app work on a unique mathematical model that is designed to offer players the real exciting experience and atmosphere of a casino. 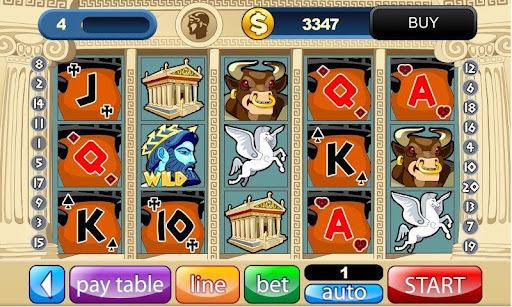 The bet range offered in the app varies between one and five hundred credits. Simple buttons such as the pay table, line, bet, auto, and start make paying a pleasure. The top right corner has a ‘Buy’ button right next to the space showing the amount in dollars. 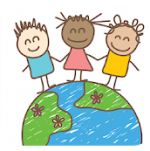 A convenient size of 9.1M makes the app easily and quickly downloadable. Designed exclusively for the Android, Great Slot Machines help slot machine game enthusiasts save a lot of money yet enjoy the feeling of having played in a real casino. A simple user interface, uncomplicated buttons, easy navigation, and very typical casino music make Great Slot Machines user-friendly. All these features are offered for free, making the app even more desirable. Created for the wildest Android users looking forward to enjoy casino entertainment right from their hand-held devices, Great Slot Machines does not disappoint. 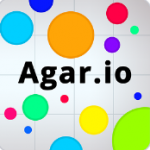 It is addictive, promises a lot of fun and is ideal for slot game lovers. 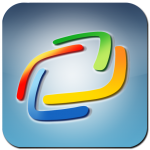 The app can be downloaded from the Android market or Google Play for free.